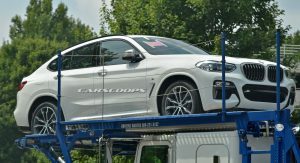 According to the latest reports, BMW will likelt discontinue the current X4 next month after only four years in production. 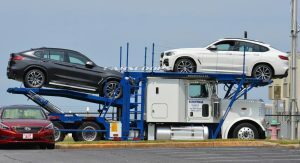 The last unit is believed to roll off the assembly lines at the brand’s manufacturing facility in South Carolina in early March, according to BimmerToday. However, the premium compact crossover won’t die, because it will be replaced by a new generation. 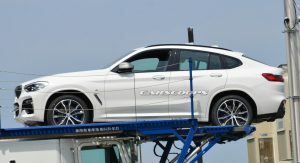 Codenamed G02, the new X4 is expected to go into production at the same factory shortly after the current F26 is discontinued. 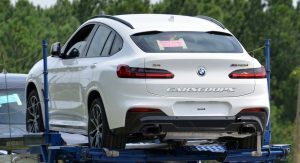 The German publication doesn’t say when the new-gen X4 will be unveiled. 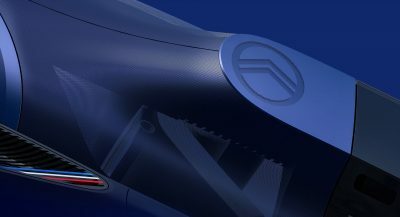 Nevertheless, given that it will be launched sometime this year, the 2018 Geneva Motor Show is a possible venue for its unveiling, either as a concept (which seems more likely) or a production car. 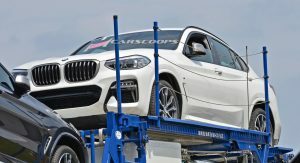 With a refreshed design, as seen in a set of images that emerged last year, and using the same CLAR architecture as the new X3, the second-gen X4 will be offered with a variety of gasoline and diesel powertrains. 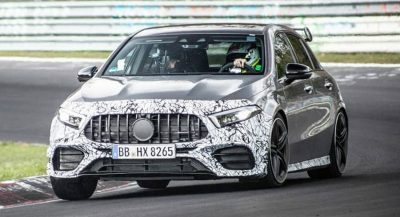 Most of them will be carried over from the latest X3, including the 355hp 3.0-liter petrol and the 187hp 2.0-liter and 261hp 3.0-liter diesels. 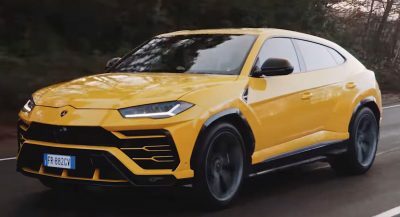 Serving as the range-topper will be the full-blown X4 M. This should get a more aggressive design, quad exhaust pipes, larger wheels, and be powered by a turbocharged 3.0-liter inline-six, codenamed S58, with around 450hp. 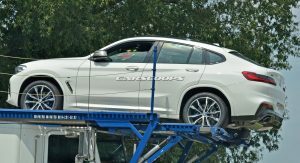 That’s about 50hp less than the Mercedes-AMG GLC63 S Coupe, but in terms of performance, the two vehicles will be very close to each other. No thanks. No need to replace it. Unfortunately they are going to do it because they have to fill every niche they can find. Funny, I thought the same thing after scanning the lead sentence . Dont like the shape of the windows. Too random for my taste.